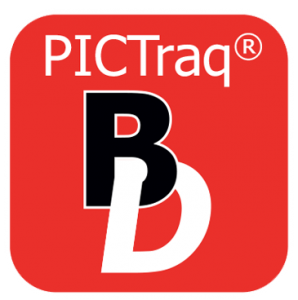 BreedDirect combines a BLUP based software programme with expert genetic support which is used to predict the genetic merit of animals based on their on-farm performance for a group of traits of economic importance. Each purebred animal is identified with a unique identification number at birth. This number is registered in the BreedDirect BLUP system.The programme then examines every record in the BreedDirect BLUP database, analysing the performance of the individual animal and all its relatives across all PIC- Hermitage herds worldwide. Economically weighted breeding values for each measured trait of economic importance are then calculated and finally a single Maternal Line Index (MLI) for the selected animal is created. At Hermitage we have developed our BreedDirect programme to specifically meet the requirements of our customer base. With this programme, the customer will maintain approximately 10% of the commercial herd as a purebred nucleus.These purebred animals will be registered with the BreedDirect Programme and all replacements for the herd (both purebred and hybrid replacements) will be produced from this herds nucleus. 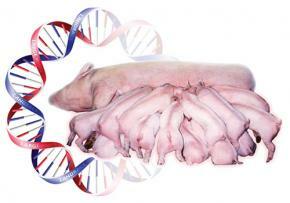 With this programme the customer will not be required to establish a purebred nucleus within the herd. 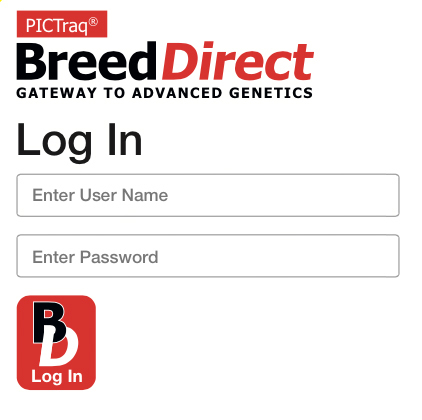 All females in the breeding herd will be registered with the BreedDirect Programme.This programme will continually generate a pedigree and the top 10% will be identified and used to produce the replacements for the herd. Under both programmes, the PIC-Hermitage technical team will setup and run the BreedDirect BLUP Programme for the herd generating a Breeding Value (BV) list which ranks the sows in the herd according to their Maternal Line Index (MLI) thus ensuring that the best sows in the herd are selected. 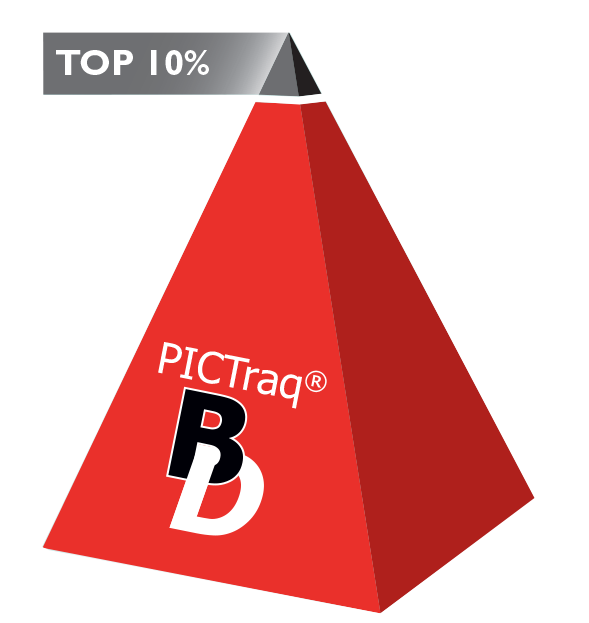 ACCURATELY identifies the top 10% of the breeding females to produce the next generation in YOUR farm. To make BreedDirect more user friendly and accessible to clients, Hermitage has invested in the development of an automated online programme. Each Hermitage customer will be provided with their own unique log-in and password details to access their individual herd’s BreedingValue (BV) lists and Check Files.These reports will be available online 7 days a week from anywhere in the world via a link from the Hermitage website. Strict confidentiality and security of the system is a priority so that customers can only view their own BV lists.